Harriet Came is a peri natal yoga specialist with experience and great passion for supporting couples on their fertility journey. 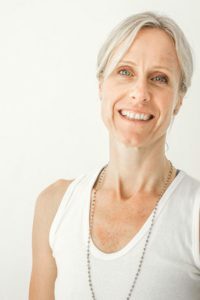 She uses breathwork combined with specific yoga postures and sequences to support the endochrine system, to promote blood and energy flow to relevant areas of the body and to help relieve anxiety and stress at this time. Regardless of any yoga experience, she believes passionately that yoga can benefit both man and woman at this time.